Funky Gong is Minoru Tsunoda. Since the 80’s he was the vocalist and guitarist of an alternative rock band, which lead him to becoming the guitarist in an electro-rock unit JOUJOUKA with DJ Tsuyoshi in 1998. Around the same time he was also dj-ing and has played at every big event going including Fuji Rock and he has also played amazing sets for 2 years running on Bali Island at New Years Eve parties. As an artist he is innovative and constantly evolving. Since around 2004 he began incorporating his guitar playing in his DJ sets and tries to explore new musical territory in real time. 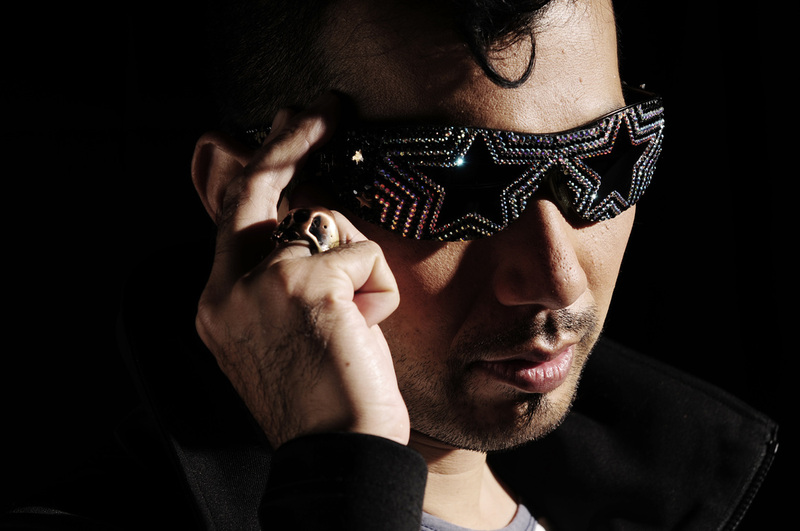 People love him and his funky electro sound in the clubs and parties here in Japan. He is constantly busy with making tracks and doing remixes for his own solo project as well as for projects with Joujouka. He released one of his solo album "BLOW", worldwide on Tsuyoshi's local MADSKIPPERS label in 2010. His track "MUZIK DOWN" was awarded best electro track in "AVIVA 2010". He is one to watch.